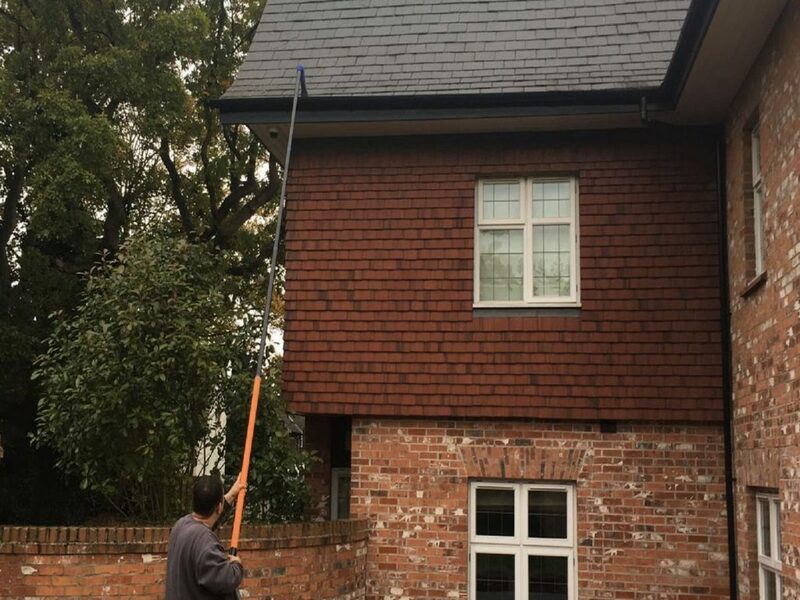 Gutter clearance can be messy, time-consuming and potentially dangerous. Using our high definition cameras, we can assess the current condition of guttering and upon completion all evidence can be fed back to the client efficiently. We use state of the art Sky Vac machines powered by our own generators enabling us to operate in any environment. 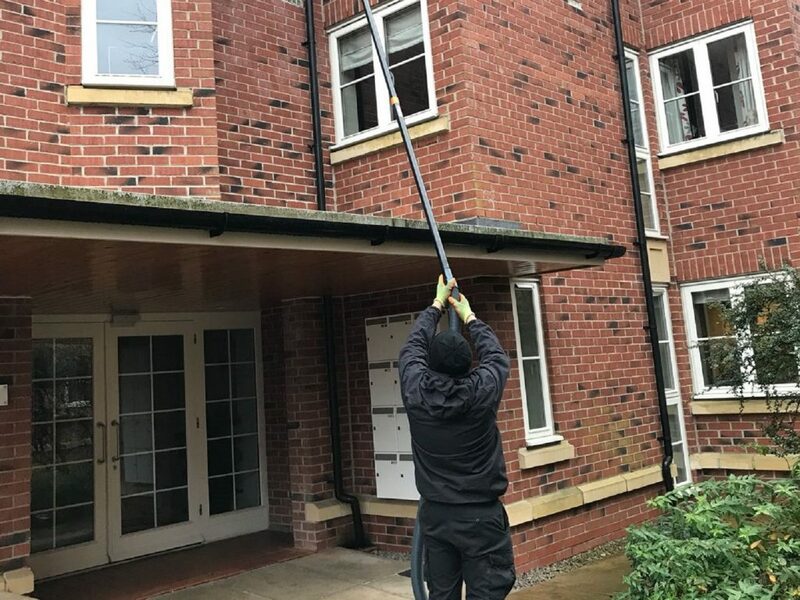 Our high reach vacuum systems with carbon fibre poles extend to the height of 12 metres (40 ft) avoiding the need for expensive scaffolding or cherry pickers.